Wrongful death lawsuit: What happens when a family member is killed in a car accident? As an accident attorney, I’ve sadly been involved in many car accidents that have resulted in profoundly tragic deaths. I’ve been contacted by grieving family members and loved ones, and I’ve had to explain the law for when family members can file a lawsuit against a negligent driver (and the auto insurance company that insured the vehicle) that caused the fatal crash. Typically, an injured person has three years from the date of a car accident to file a lawsuit for pain and suffering. However, in the event of a fatal accident involving wrongful death, our Legislature provides extra time for personal representatives (either named in the will, or appointed by the probate court) of a deceased person to file a lawsuit on behalf of their loved ones. o Then the personal representative may file a wrongful death lawsuit within two years after he or she obtains letters of authority, even if the statute of limitations has run. However, there is a ceiling. At most, the personal representative has three years after the statute of limitations has run to file the wrongful death lawsuit. The Michigan Court of Appeals has confirmed this reading of our law in the recent case of Estate of Dale v Robinson, 279 Mich App 676, 689 (2008). Keep in mind, the two-year period in MCL 600.5852 applies to subsequent personal representatives as well; so long as three years has not elapsed after the period of limitations has run, successor personal representatives may bring a lawsuit within two years after letters of authority are issued. They are not bound by the date letters of authority were issued to the first personal representative. This is according to Eggleston v. Bio-Medical Applications of Detroit, 468 Mich 29 (2003). 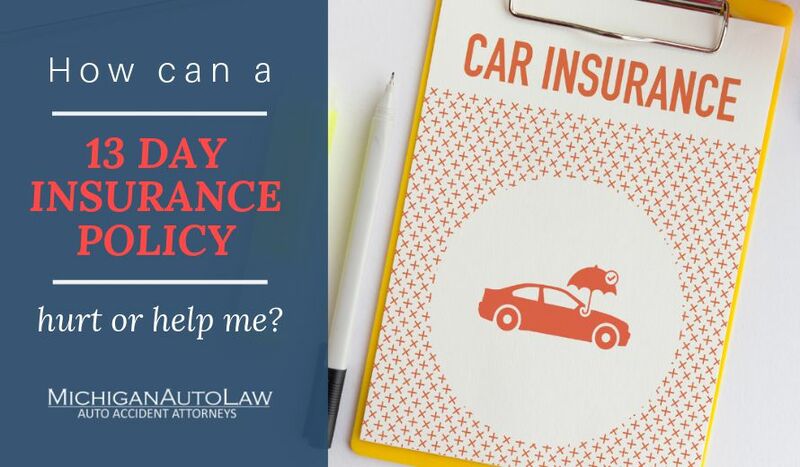 If you have had a family member who has been lost in a car accident in Michigan, you will need to have an attorney create an estate and appoint a personal representative. And, as you can see, beyond opening an estate, the statute of limitations has many exceptions and ceilings that apply to wrongful death cases. It’s important that you speak with an experienced auto accident lawyer who can at least advise you with the important information you will need, such as how long you have to file a lawsuit on your loved one’s behalf and how to open a probate estate. Even if the three year statute of limitations has passed, you may still be able to file a wrongful death lawsuit to recover against the driver who caused the car accident. – Steve Gursten is one of the nation’s top attorneys handling auto accident lawsuits. He is head of Michigan Auto Law and has received the highest verdict in the state for a car accident or truck accident victim in seven of the last 10 years. Michigan Auto Law is the largest law firm exclusively handling car accident, truck accident and motorcycle accident cases throughout the entire state. We have offices in Farmington Hills, Detroit, Ann Arbor, Grand Rapids and Sterling Heights to better serve you. 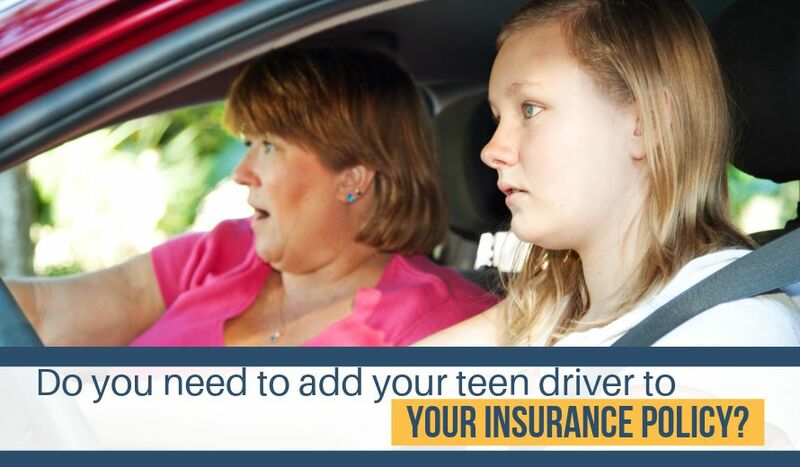 Call (800) 777-0028 for a free consultation with one of our auto accident attorneys.